The solution that is used to clean the surface is very good. What is the chemical composition used to make this solution. Hi Arindam. Many thanks for your inquiry. We will contact you shortly to discuss your question. Kind regards from the Glice team. Hi there, I have seen your product in the USA, it is excellent!! Congrats!! I am from Australia, is it possible to order your rink to Australia? will you send an installation team? Thank you for your compliments Thomas! Indeed Glice® synthetic ice rinks has been engineered by athletes for athletes. 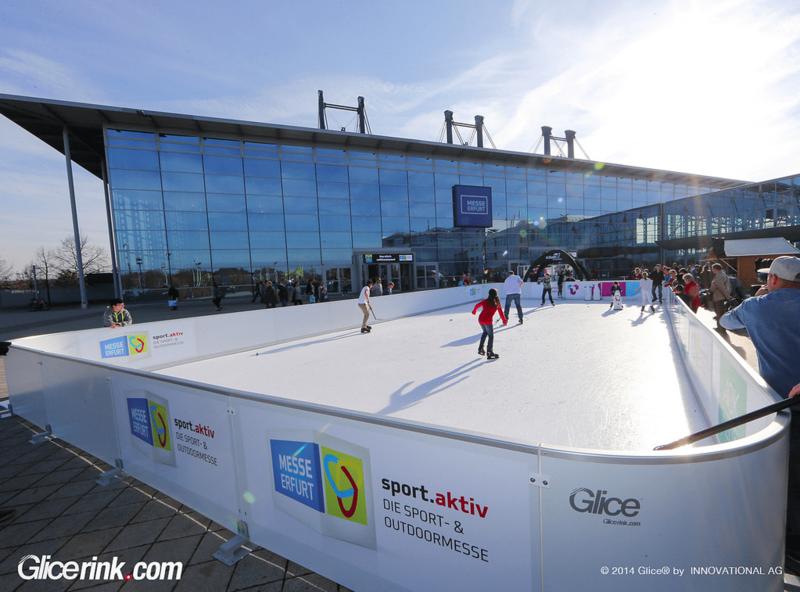 That’s why we have clients over 80 countries, who use our synthetic ice rinks and very satisfied with our product. Regarding shipping, normally bigger synthetic ice rinks would take 3-4 weeks and in 1-2 weeks for home synthetic ice rinks. If you are interested, then please take 30 seconds and fill in this contact form and immediately one of our sales reps will contact you! 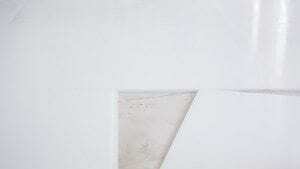 Hi – awesome product. 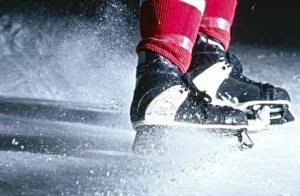 One thing I have always wondered – is synthetic ice slippery? I am planning on building an indoor basement rink for the kids for ball hockey, dance, etc and it would be great if it could also work for skating. But for that to work the surface would need to be as good for running as a regular sports floor. Any suggestions? Hi Micah, thanks for your comment and question. Glice® Eco-Ice is slippery due to its integrated lubricants. Hence we don’t recommend to use it for any other purpose than skating. But you can put an anti-slippery rubber floor or carpet on top of the Glice® surface whenever you use it for other activities. Please write an e-mail to info@glicerink.com if you have further questions. Best regards, from the Glice® team.